In addition to Diego Godin, Michael Reschke, technical director of the club, is currently in the Italian capital in pursuit of Roma defender Mehdi Benatia. The transfer of the Moroccan international, aged 27, could be finalized soon for an estimated 30 million euros, according to the German sites Sport1 and Sport Bild Plus. 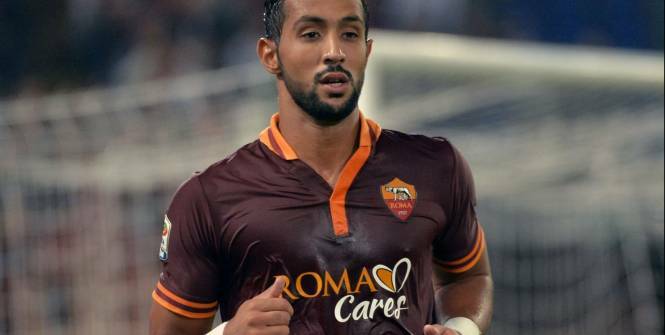 Mehdi Benatia is also on the radar of Manchester United. Mehdi Benatia played as a defender for Roma.